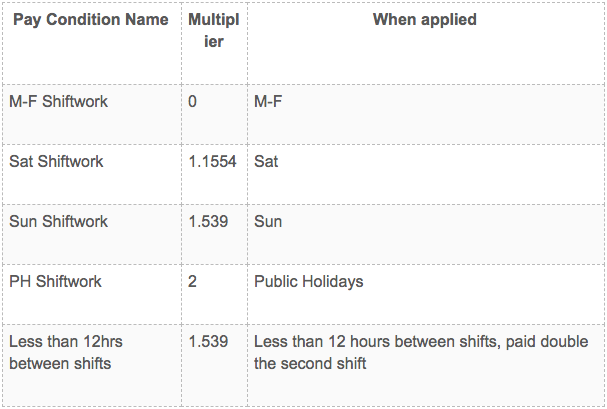 For 1st July we have implemented 2 versions of the General Retail Industry Award, also known as GRIA. 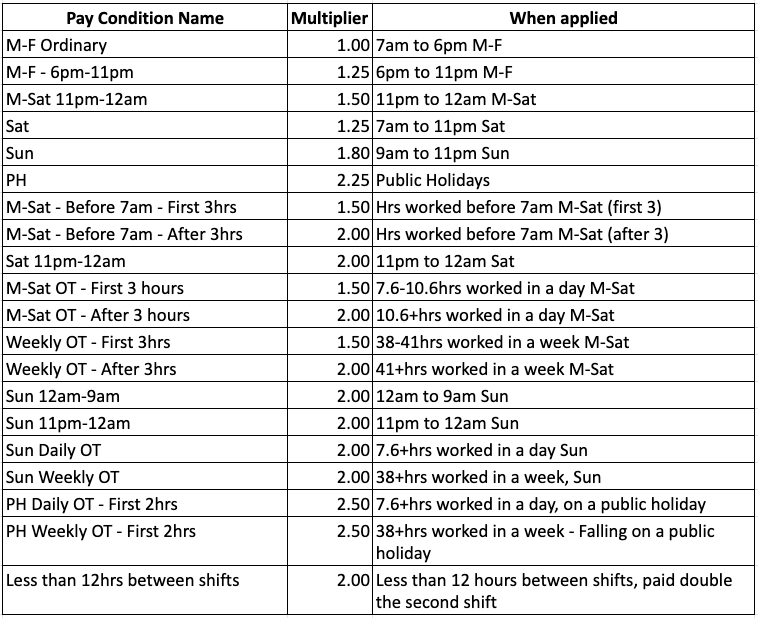 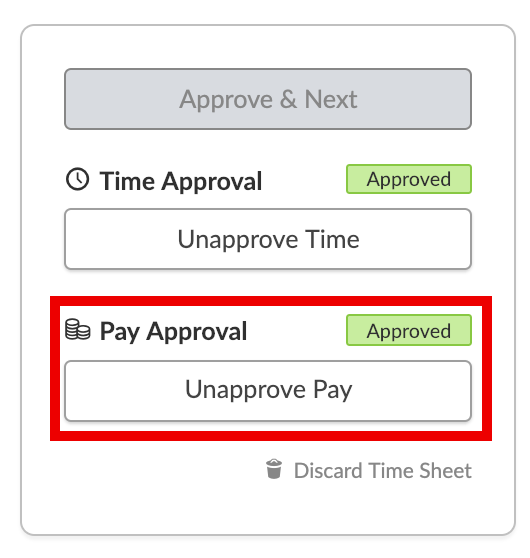 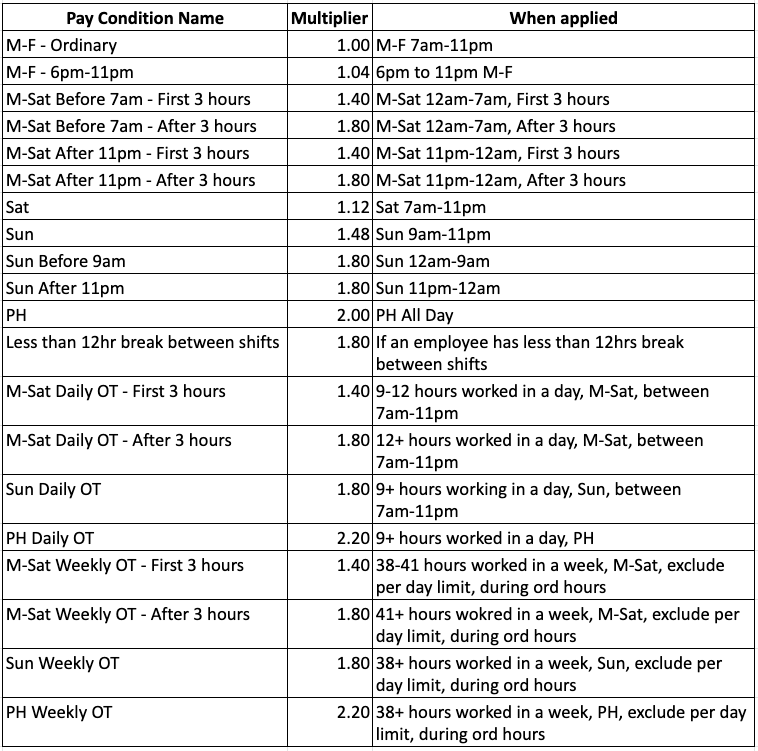 The rationale behind 2 versions is one will be incorporating the new penalty cuts (post-2017 version) to comply with new penalty rate cuts and the other one will remain same (pre-2017 version) it will still be compliant but for employers that don’t want to pay their employees the updated penalty loadings as per fair work. 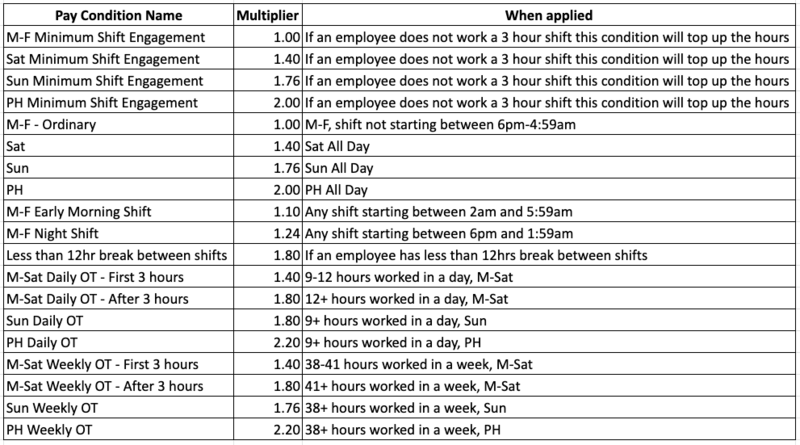 The introduction of the Late Trading (>9pm) sector is for companies who regularly trade past 9pm Monday to Friday or past 6pm Saturday and Sunday. 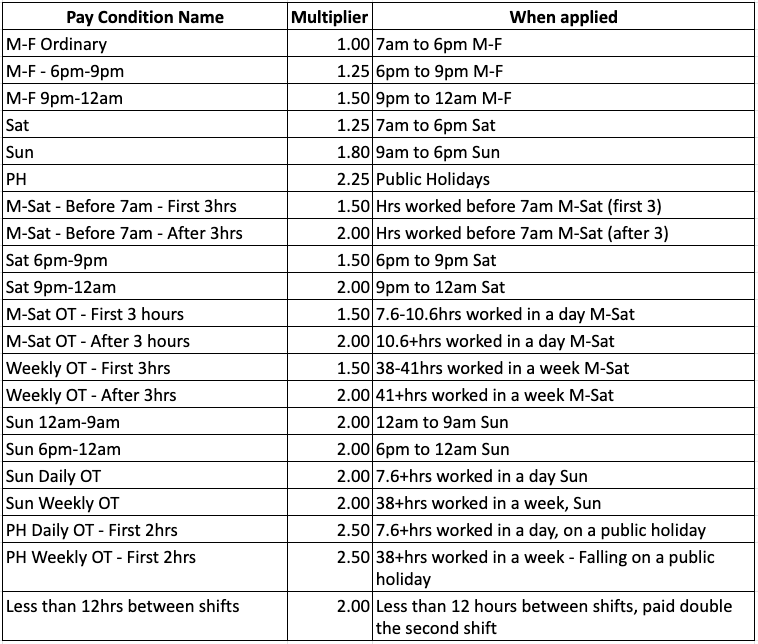 We have also included the post-1 July 2018 base rate, the Post-1 November 2018 update, and the Sunday penalty rate adjustments as defined by the Fair Work Commission. 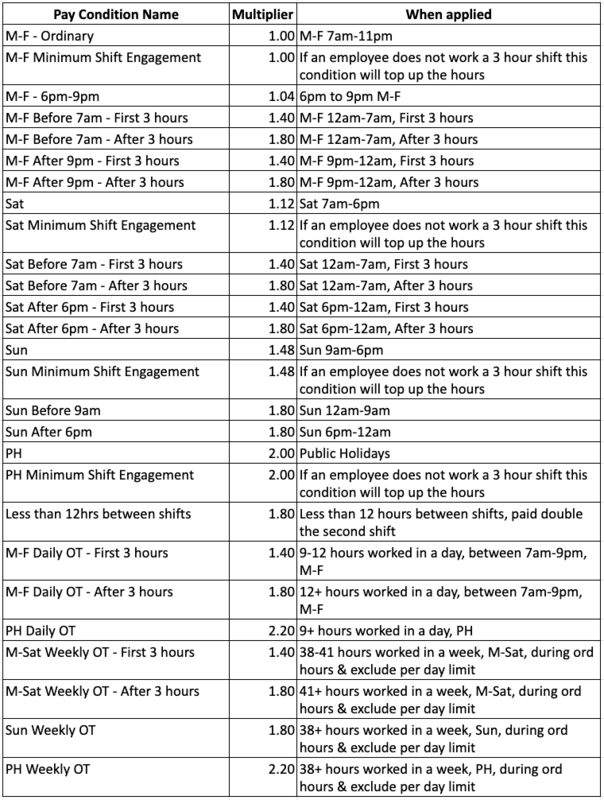 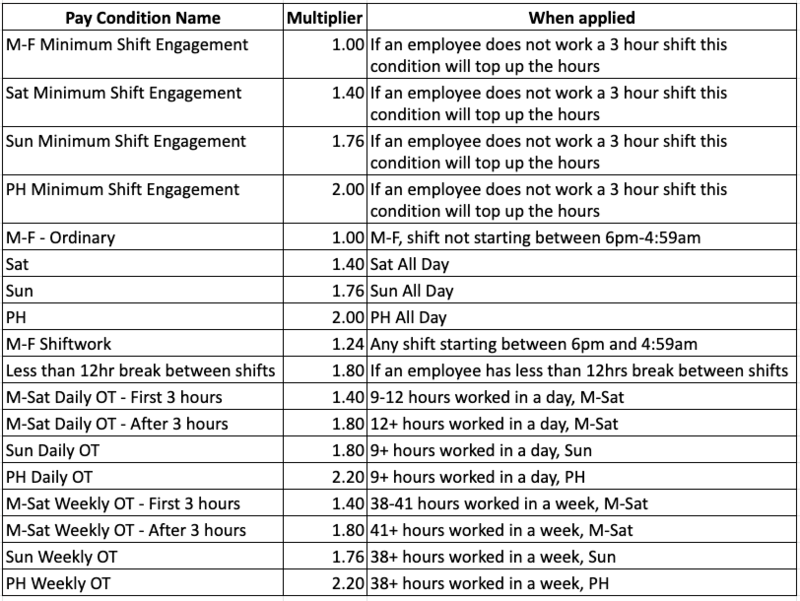 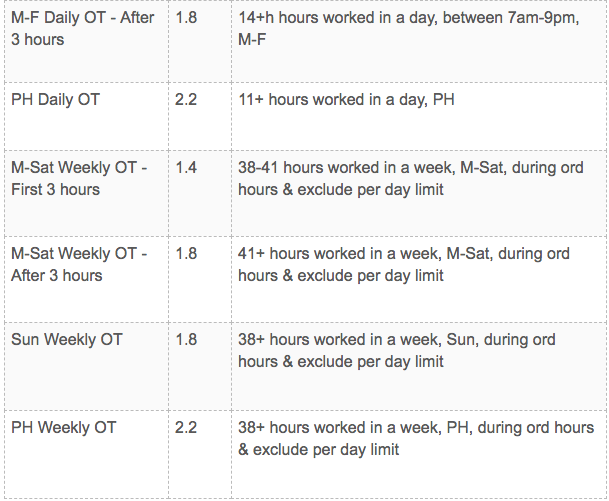 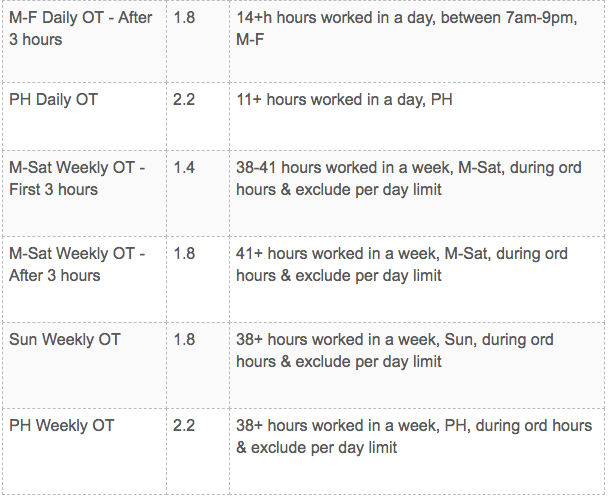 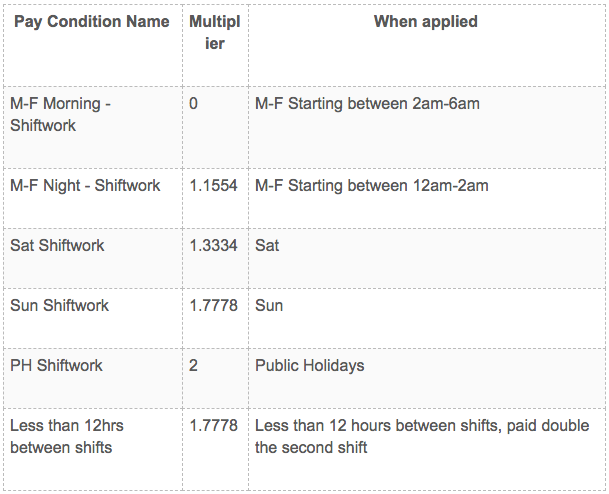 Part Time Employees - Overtime should be calculating at the employees “Ordinary Hours” per week, rather than at 38 hours. 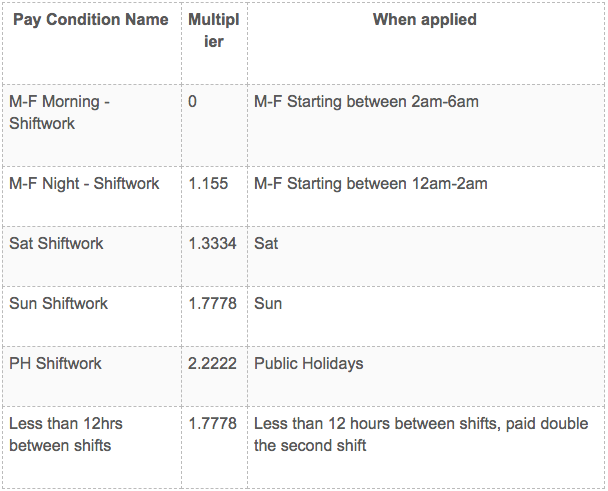 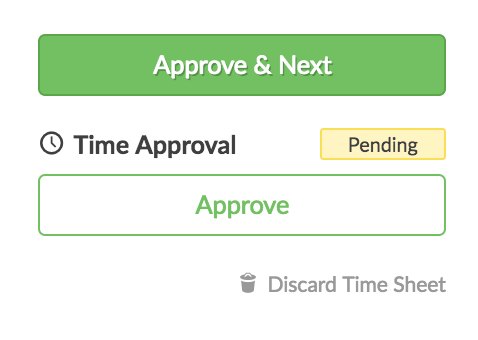 - This can be done in Enterprise.